Organizing a successful event, whether social or corporate, is not an easy task to accomplish. There are a number of small details that go into it, from the day the event is decided upon to the day it is over. 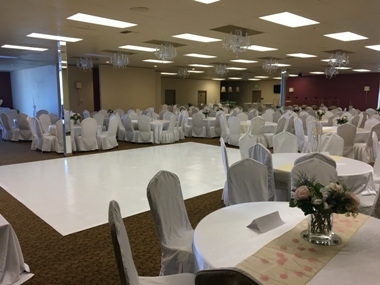 At Royal Banquet and Conference Hall, we are happy to take a big burden off the shoulders of event planners and organizers by providing them with the perfect party location, meeting venue or conference space. 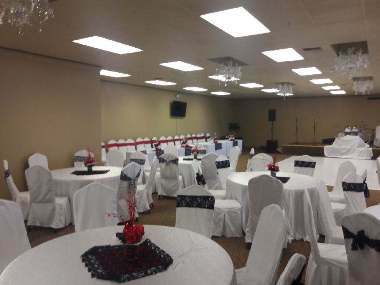 We host conferences in Everett, WA for all types of events. Conference halls do not just provide space for hosting a corporate event, but go a long way in creating a mood and ambiance for the event. Book your conference or special events with us; we are sure to make you happy! Are you checking out conference halls in your area to decide on the place where your next conference would be held? Are you finding conference hall options but can’t afford the unreasonable rates they charge? Are you not willing to compromise on the quality of conference hall service simply to cut down on business expenses? Relax! With our conference hall in Everett, we offer a top-notch venue for your corporate events, meetings, training, or seminars. We strive to fulfill all your requirements for a hassle-free conference. The right meeting venue can have a significant impact on the outcome of your meeting. We understand this very well and strive to offer the most professionally maintained meeting halls to host you and your corporate guests. 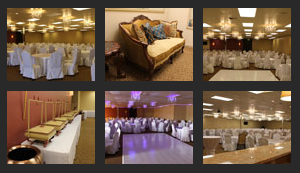 Want to rent out one of the best banquet halls in your area? 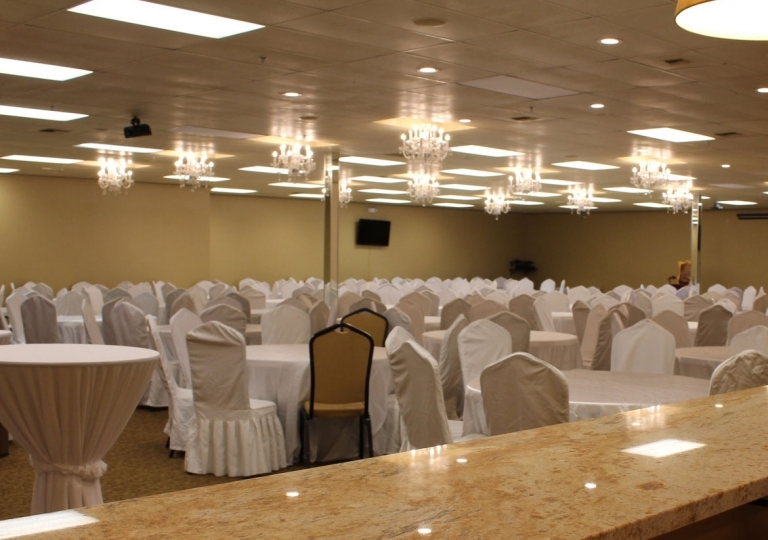 Looking for the perfect meeting venue in Everett? Get in touch with Royal Banquet and Conference Hall. Call (425) 956-4356.